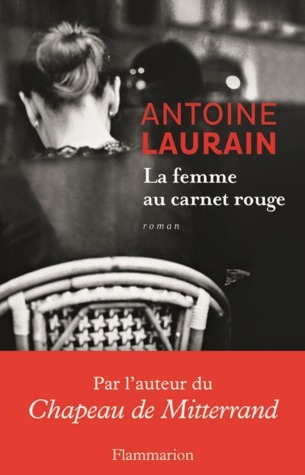 The book that I'm reading this week was originally written in French, with the title La femme au carnet rouge. Book blurb - The Red Notebook by Antoine Laurain. "He was about to commit a forbidden act. A transgression. For a man should never go through a woman's handbag." Bookseller Laurent Letellier comes across an abandoned handbag on a Parisian street, and feels impelled to return it to its owner. The bag contains no phone or contact information. But a small red notebook with handwritten thoughts and jottings reveals a person that Laurent would very much like to meet. Without even a name to go on, how is he to find one woman in a city of millions? 23. A book that was originally written in a different language. I'M READING The Red Notebook by Antoine Laurain. 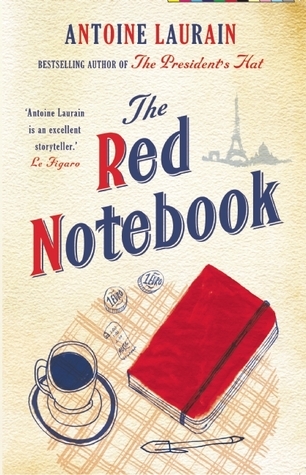 My chosen book for week 23 is - The Red Notebook by Antoine Laurain. 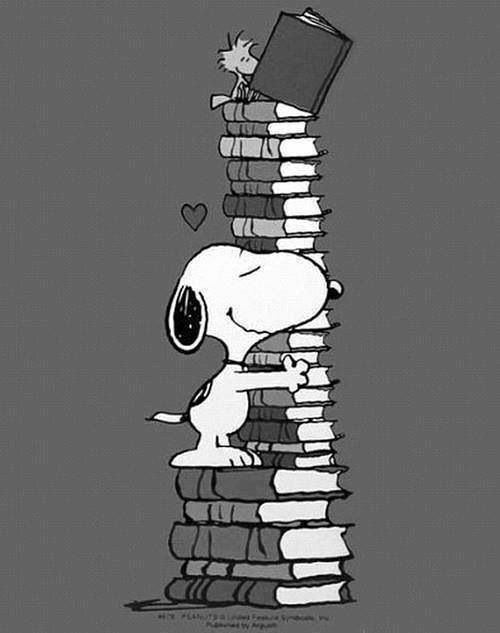 What are you reading for week 23? A book that was originally written in a different language. 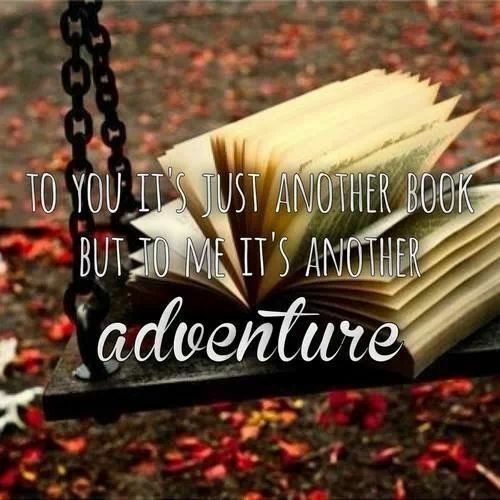 Any books you've read that you would recommend to other book lovers?